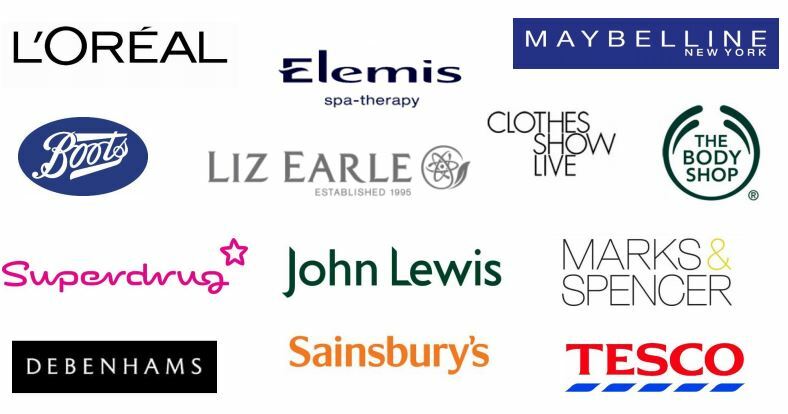 Established consultant with 10 years of experience working with key high street retailers, mass market corporations and luxury brands, building relationships across the UK and globally. Experienced in using customer insight to identify strategic opportunities, improve KPIs and deliver structural retail design projects from concept to implementation. Proficient in managing new product launches across numerous retailers, creation of large scale exhibition stands, high-profile customer events and hands-on management of store openings.